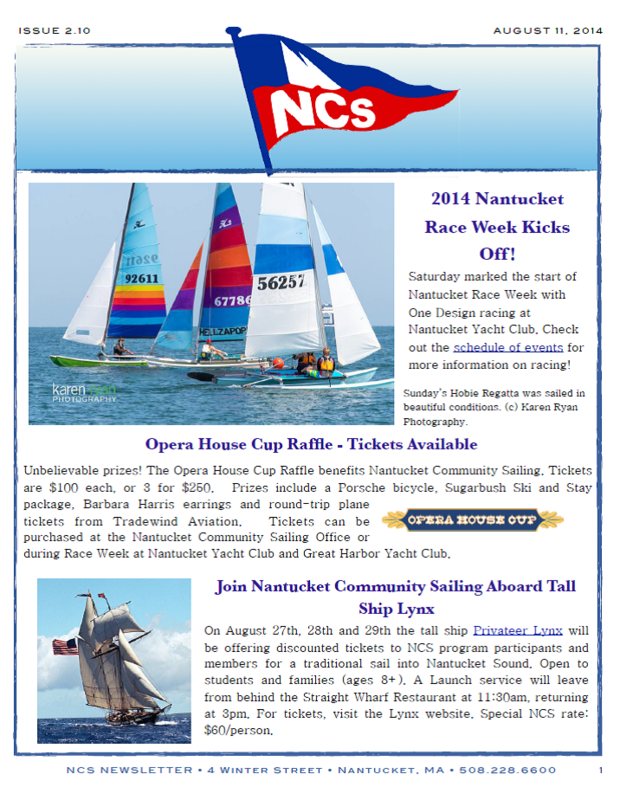 The August 11th NCS Newsletter is in! 2014 Nantucket Race Week Kicks Off! Get your NRW Gear Now!